The best dental service I’ve ever experienced. From the front door, to McKayla, and Hygienist Michelle, to Dr Todd to Brittney. Amazing! They cured a white knuckle patient from Alabama to a comfortable calm patient. For the first time in my life, I don’t dread the dentist. They treated me as if I were the only patient. I have made my first decision since moving here. This is my new dentist. Thank you so much for making me comfortable as a dental patient from a lifetime of dreaded appointments. If I had more star options they would get more! I had a wonderful experience with This facility! I was able to make an appt and get in very quickly to be seen. I would recommend anyone to this facility. Dr. Steven White was very pleasant to deal with and was able to explain the process to me. Lexi Johnson was my hygienist and she was awesome and super friendly and very knowledgeable of her job! Very pleased with the entire process, being my first visit, and all the staff was very friendly! I had the BEST experience here! Dr. White definitely restored my faith in pain free dental procedures and that says a lot coming from the most terrified dental patient ever! Lexi was absolutely the sweetest! She cleaned my teeth and talked and told me different things to do and try for having sensitive teeth. They have most definitely gained a forever patient!! Michelle is an awesome hygienist. Very prompt and attentive. Emilee and Jill were great with seeing to my needs and comfort. 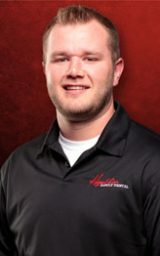 I would highly recommend Higginbotham Family Dental to everyone needing a great dentist! My family and I have been coming here from the beginning of the practice. GREATEST DENTAL EXPERIENCE I’VE HAD EVER! Staff is great & very understanding. Lauren made sure I was settled days before my appointment with great customer service over the phone & followed up with that when I made it to the facility. Michelle was my assistant she did great, was wonderful speaking to her & she did a great job with my exam. Jill was also great with assisting Michelle. Dr. Higginbotham was also great. A nice man did a good job sitting down with me discussing all of my dental needs he made everything clear & understanding. Brittney topped off my experience with a full breakdown of cost and expense for my dental needs and helped me set my future appointments. You guys are great, fun & a very good business, can’t wait to come back and see you guys again. Thank you. Saw Dr. Higginbotham today. Very pleased with the manner in which this office is run. From the front to back Hayley, Lauren, Brittany and Amber to Dr Higginbotham, I was always greeted with a smile and friendliness. Will recommend this office to anyone. Thanks for making a dental visit enjoyable again. This is by far the best Dentist in town! They have the lowest rates paired with the best quality! Great for people with or without insurance! Nothing but the best from this dentist!!! Love them!! 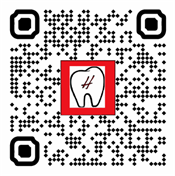 Higginbotham Family Dental offers great services. They took the time to address an issue I was having and was thorough. Michelle and Dr. Dickson were very attentive and Lauren made sure my 6 month appointment was scheduled. Haven’t been the dentist in a long time simply because I could never find one that I liked! But after my visit here I’ve never been so satisfied and happy with just a simple check up and cleaning! All the way from booking my appointment to the moment I walked out the door after my appointment! Highly recommend them you’ll love their staff! 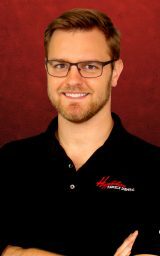 I have had an awesome experience at Higginbotham here on Southwest drive in Jonesboro. Lisa is always so sweet when she cleans my teeth, Dr. white is awesome when he comes in and check everything out. Hayley is so fantastic when she comes in and welcomes you. It feels like home when you walk in when she greets you. I love it here and I’m glad I chose this place to come to! This staff is absolutely wonderful. You couldn't ask for better. Brought my grandkids in and had a great time. The front desk was probably the kindest I have ever seen. Even though they were busy, they always found the time to ensure that everyone was taken care of. Hayley Beth was the sweetest. She made sure that my 2 year old wasn't scared and had a great experience. If it weren't for her and the helpful hygienists, my trip would not have been near as wonderful. So a big thank you to Hayley and her fellow coworkers! I look forward to coming back very soon! I absolutely love this dentist office, we never have to wait long and they are very professional with what they do. 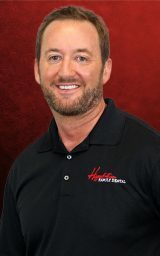 Dr. Higginbotham is wonderful and easy to talk to. Katy did a great job assisting with my last cleaning and always helps make arrangements for my follow up appointments and works it out well when I have to make changes to my appointment. The hygienist Michelle also did a great job calming down my husband when he was nervous at his last appointment. All of the assistants and hygienist are great to work with, I highly recommend this place! The staff at Higginbotham’s went above and beyond for my husband and I today. My husband had made an appointment with them for a wisdom tooth issue. While we were at the office I decided that I would schedule a cleaning for the same day my husband was to return in a couple of weeks. To my surprise they were able to get me right in today with no wait time! We both had an awesome first visit. I just moved to the JONESBORO area from Conway and was extremely nervous about finding a new dentist. The staff at this office were beyond great and very professional. The hygienist Lexi did a very good job with my cleaning. Haley, Brittney, Lauren and Misti all made sure they introduced themselves and made sure I was comfortable. Thank you all! I will definitely recommend them to my friends and family. Erin and the rest of the staff were great! They're always so nice and caring. I love the conversations and the great care that has always been provided. I have been a patient since I was a little girl and I've never had a bad experience. Great experience! Dr. Higginbotham is the best and I have severe anxiety when it comes to the dentist, but he and the staff made me feel so comfortable. The staff is awesome too! Hayley Beth, Millie and Lauren are all great! I'll definitely come back and recommend them to anyone and everyone! Best dentist experience I've ever had! I've seen all 3 dentists and they are all wonderful. The staff is amazing as well, Hayley Beth, Lauren and Millie. They are so friendly and make you feel super comfortable! I'd recommend them to everyone! Very professionally run both administratively and in terms of patient care. Procedures and pricing were all simply explained. Staff very friendly and seem to have a good working relationship, which means undistracted and careful care-givers. Happy to go back. Everybody at the Higginbotham clinic has always gone above and beyond to keep me happy. They always have a smile on their faces and get patients taken care of in a timely manner. I would recommend them to anybody! Just recently saw Dr. Dickson, Erin, and Lauren and they were all wonderful! The wait time was not that long. I went in to get my teeth pulled. The staff (Kristen & Lauren ) was extremely friendly and helpful. Everyone walks around with a nice smile on there face. Highly recommend. Shout out to Dr. Higginbotham he made it as painless as possible. Plus he got a few jokes that’ll keep You laughing. Had a great experience! I requested an appointment online and someone got back with me quickly and I was able to get in the next day. Staff was super friendly and helpful. Shawna and Lexi were awesome! I enjoyed my visit Saturday. They are so polite and professional. They always make me and my family feel welcomed. They keep you informed about what is going on with your visit. 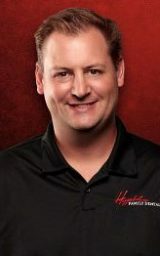 My family and I highly recommend Higginbotham family dental to everyone. Thanks again guys for such a great visit. My daughter and I have been patients of the Southwest Drive- Higginbotham Dental office since 2012. Dr. Copeland and Michelle have kept me coming back year after year. Today, I was seen by Dr. Higginbotham and Michelle; the experience was just as wonderful [and he smells really nice, too! ;-)]. Clean, comfortable environment, TV above the massage chairs, and *ALL* of the friendly staff always take great care of us. I highly recommend this dentist office. Michelle, Lauren and Brittney were great at my appointment today. They made sure that my insurance was updated and correct. I was in and out quickly, everyone was friendly and knowledgeable. I would recommend this team to anyone! 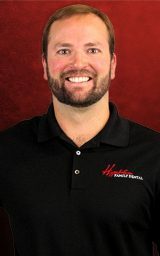 This was my first time at higginbottom family dental and all the staff was extremely nice and helped me out my insurance information because I had no clue. Brittany was super sweet and also the lady who done my cleaning was super sweet and friendly I can’t remember her name but she is almost in her third trimester and is having a sweet little baby boy! Always love Higginbotham Family Dental. Dr. Higginbotham always tells me exactly what I need without trying to just do unnecessary things to take my money. This time Lauren helped me with figured out what the best insurance I should get is! And Kristen helped Dr. Higginbotham do my filings. Always great customer service! Cheyanne the receptionist was very friendly and helpful with checking in and paperwork. Lexi was extremely patient and gentle with my son. Dr. White was quick and thorough checking his teeth and determining what to do about my sons chipped tooth. I give them 5 stars and would highly recommend Higginbotham Family Dental! Great staff all the way around! Great experience for my 2 year old. She enjoyed watching Lexi do a cleaning on mommy and wanted to know about each tool. 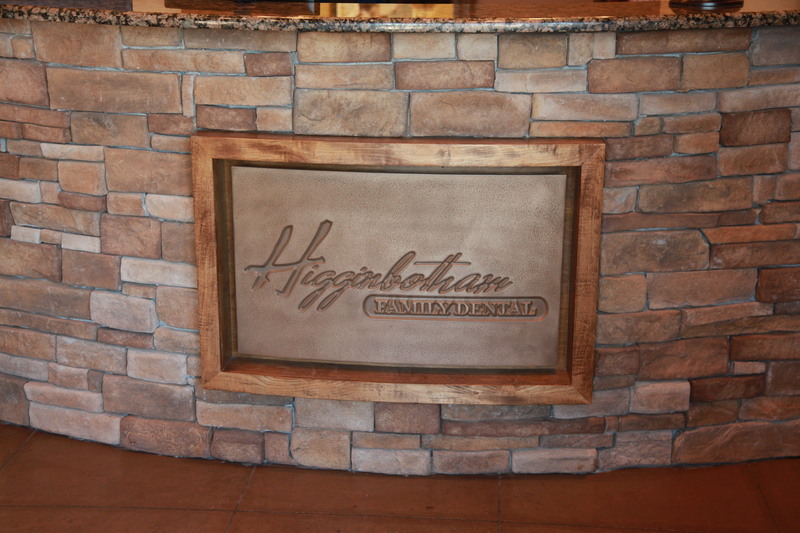 =) I would definitely recommend Higginbotham to any family and or friend. I also recommend Higginbotham at my job for any new families. Visit Our Team page to read more about our Doctors and Staff. 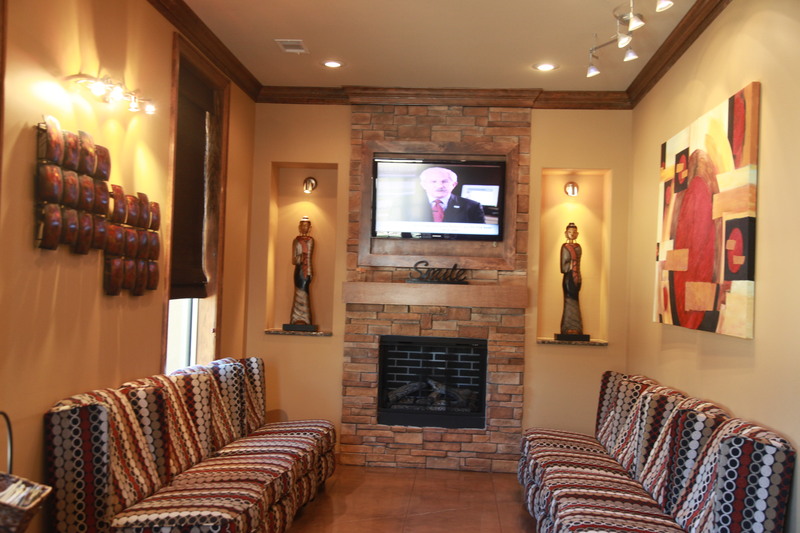 We are proud to offer exceptional dental care for your entire family in Jonesboro. Our team welcomes new patients with complete exams that include a cleaning and x-rays. While our goal is to help you take care of your teeth and prevent any issues, we do provide a complete array of restorative services. These include tooth-colored fillings, crowns, bridges, dentures and partial dentures. 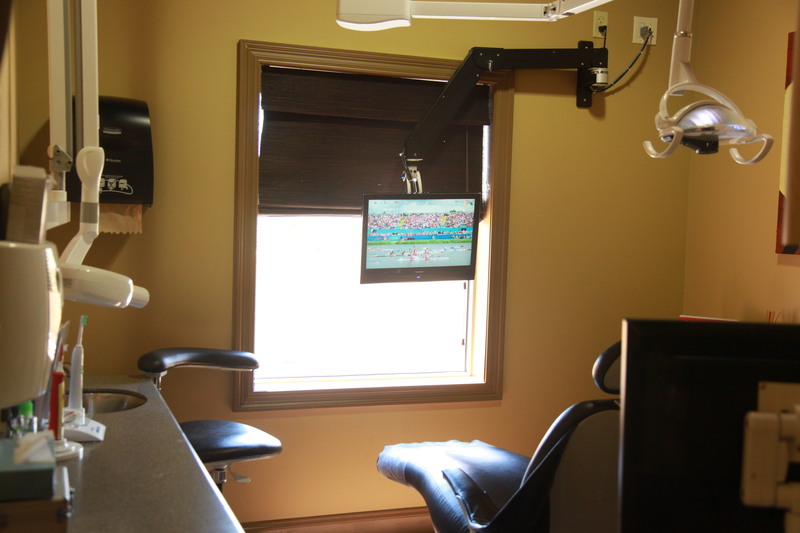 In addition, our family dentist Jonesboro, AR offer Root Canal Treatment in Jonesboro; Tooth Implant and cosmetic dentistry services such as Teeth Whitening, Porcelain Veneers and metal-free crowns. 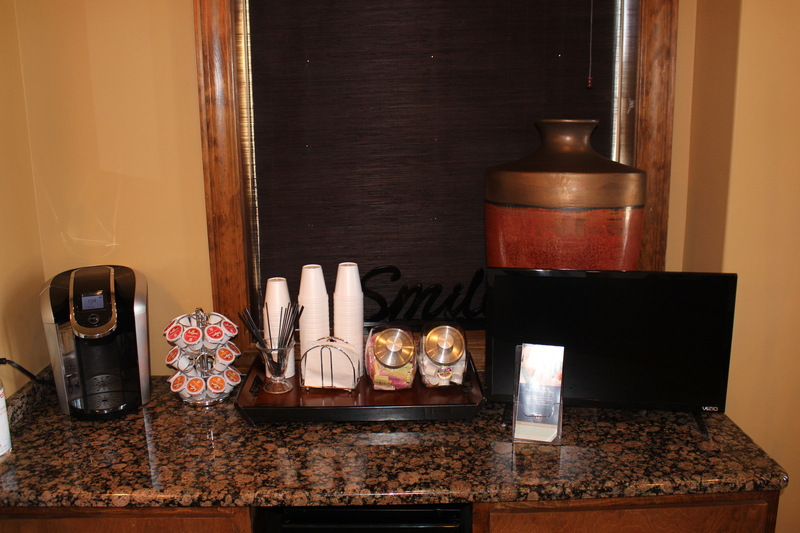 Braces and complete smile makeovers are also provided to patients throughout Jonesboro.